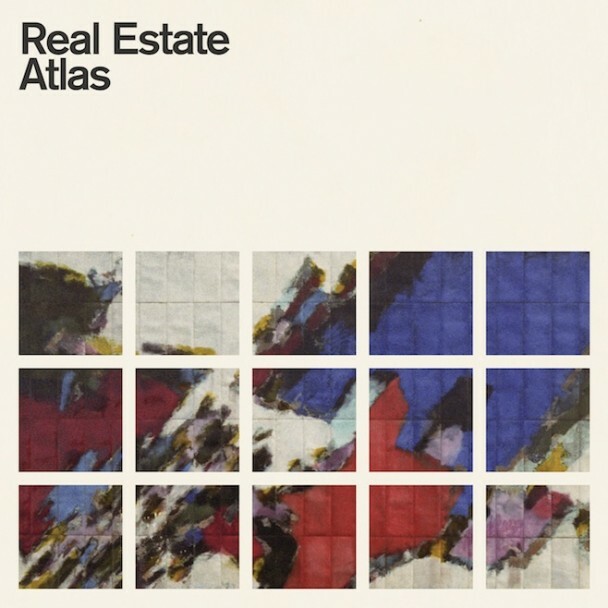 “Atlas,” the third LP from New Jersey indie rockers Real Estate, shows the band’s ability to retain their classic sound while adding a slightly more refined and mature edge. Overall, the effort has resulted in an album that is much more sophisticated than the last two. “Had to Hear,” the first track, gets the album off to a strong start. “I had to hear you / Just to feel near you,” lead singer Martin Courtney croons, his voice enveloped by a harmonious backdrop of gentle guitar picking, simplistic bass and a steady drumbeat. It seems pretty likely that the song is a product of Courtney’s own experiences maintaining a long-distance relationship while on the road. With “Primitive,” the lyrics take a more optimistic turn. Courtney seems to rejoice in having found love and a true companion, with lines like “Don’t know where I want to be / But I’m glad that you’re with me.” The chorus’s chord progression produces an almost eerie sound, but the lighthearted guitar and vocals that follow balance the track out, almost as if they are echoing Courtney’s thoughts and calming down his uncertainties. “Horizon” continues with this idea, with Courtney almost seeming baffled at having managed to find real, pure love. With lyrics like “In this sprawling landscape / How’d you know just where I’d be,” the track is especially remarkable. The instrumentationy is downright groovy at times, with a fast-paced beat and catchy guitar riffs. While “Atlas” doesn’t encompass a huge evolution of sound for the band, it is certainly the most refined album Real Estate has put out to date – probably owing to the fact that it was recorded at alt-rock band Wilco’s professional studio in Chicago. The album also has a much more optimistic vibe than its two predecessors; while it still carries themes of doubt and uncertainty, it seems to move past the nostalgia of the last two albums and focus more on the present, rather than the past. “Atlas” may not have the super fast pace and bustling energy to be an instant hit – it’s definitely a “grower.” But after a few listens, when each carefully crafted element becomes more apparent – the soft melodies, the complex and creative lyrics – it’s hard not to adore it.